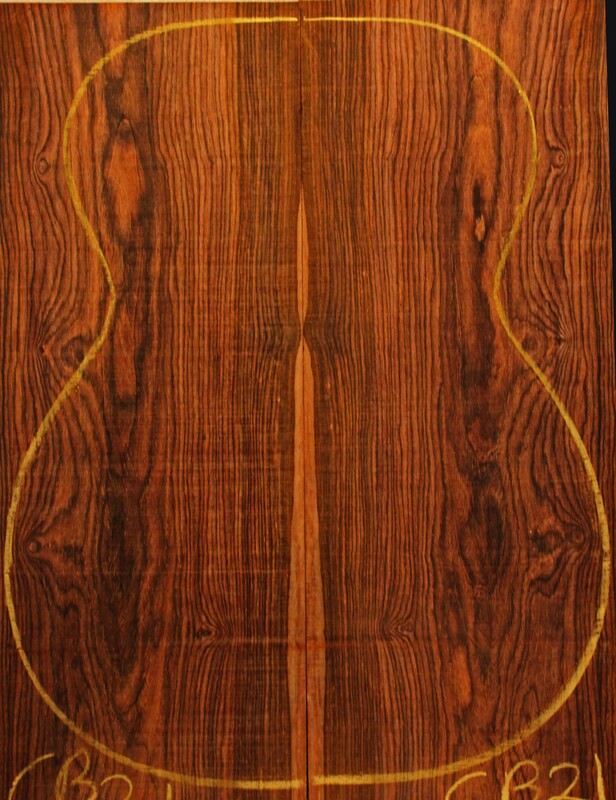 and a Brazilian Rosewood and Western Red Cedar Baritone Ukulele. 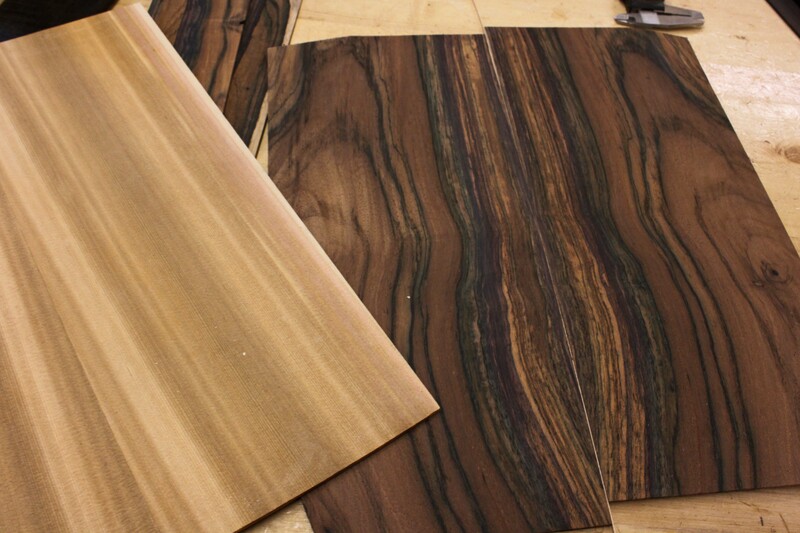 These sets are beyond incredible and the combination of woods for each instrument that Jay has chosen is spot-on. 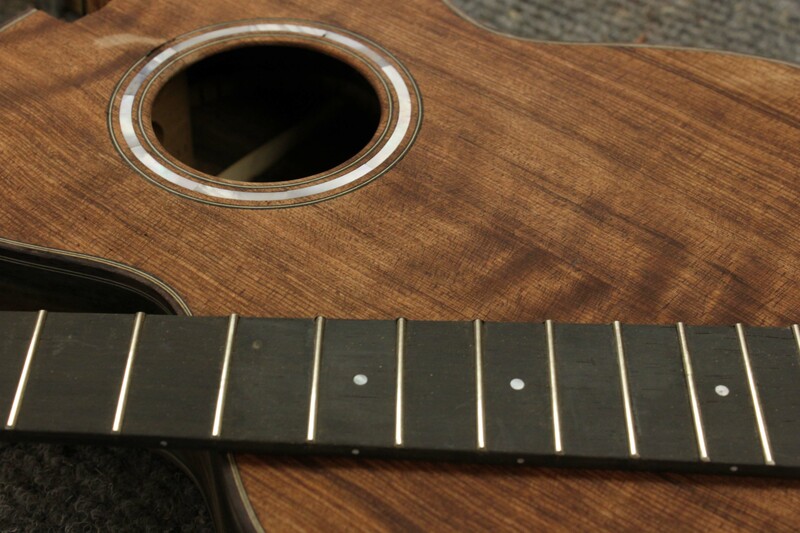 We currently have no ukuleles in hand for sale (all have sold and custom orders are welcome!) and these two will be up for grabs before you know it. 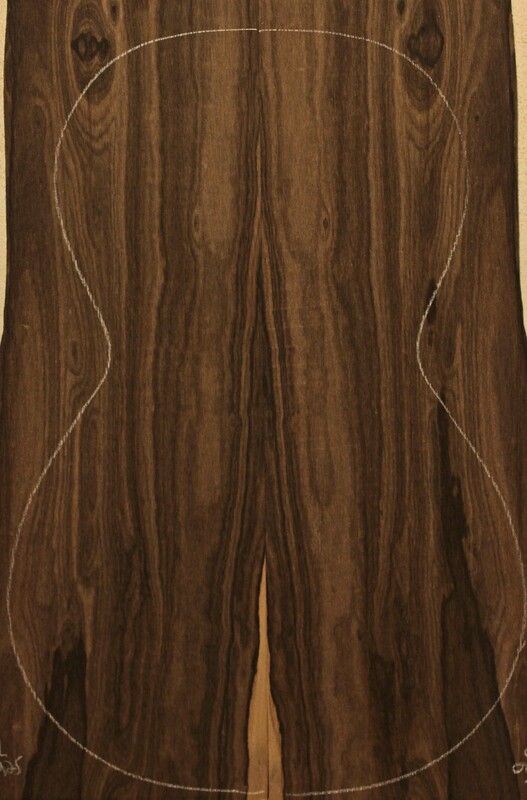 If you are intrigued, get in touch with Jay to learn more about how you can reserve one of these instruments. 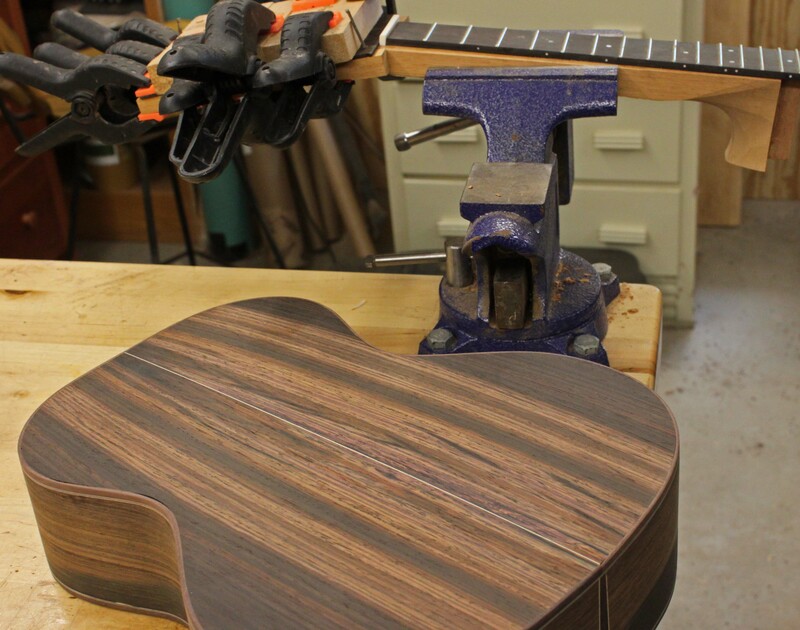 These are two very special instruments in the making. 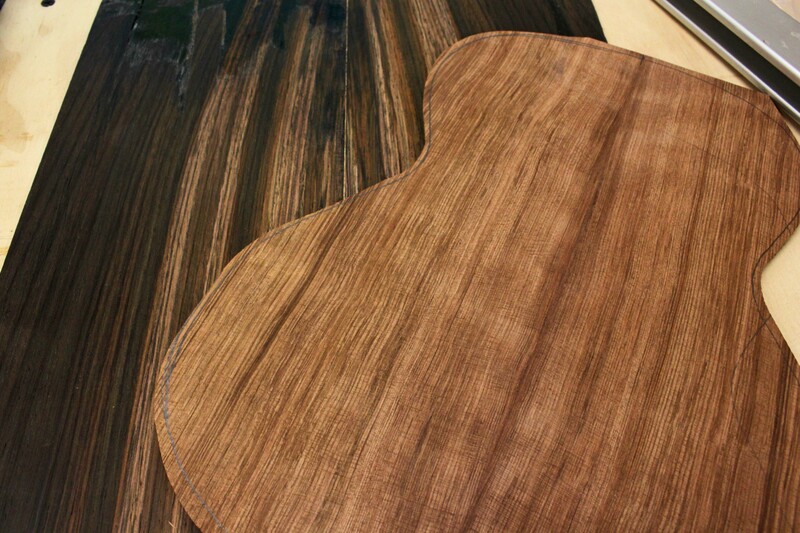 and Curly Koa ukulele sets, Chechen, and more !